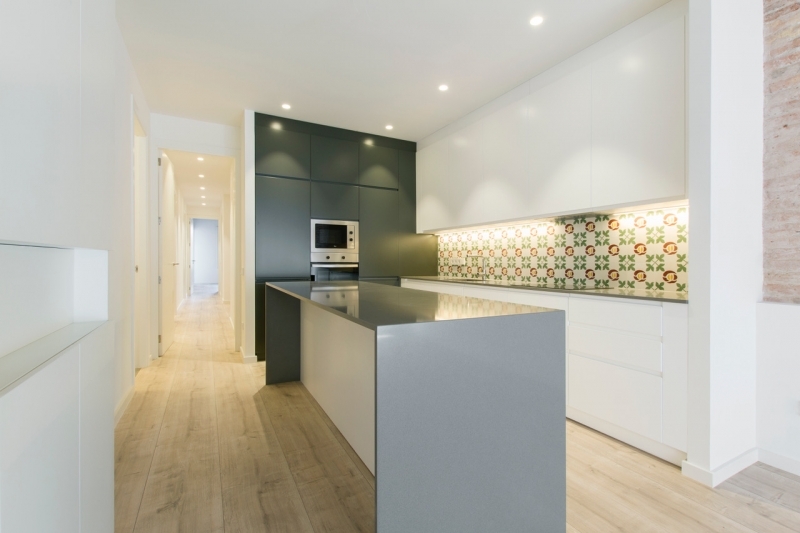 D. a real estate agent, contacted us on behalf of one of his Peruvian clients who resides in Hong Kong. 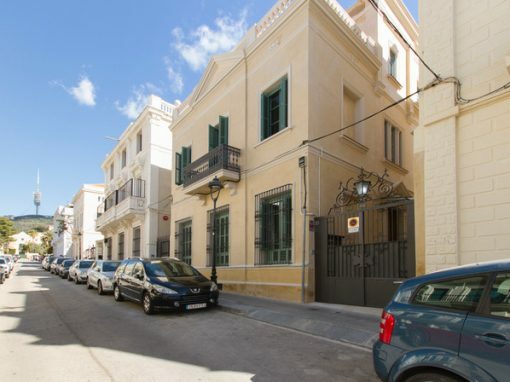 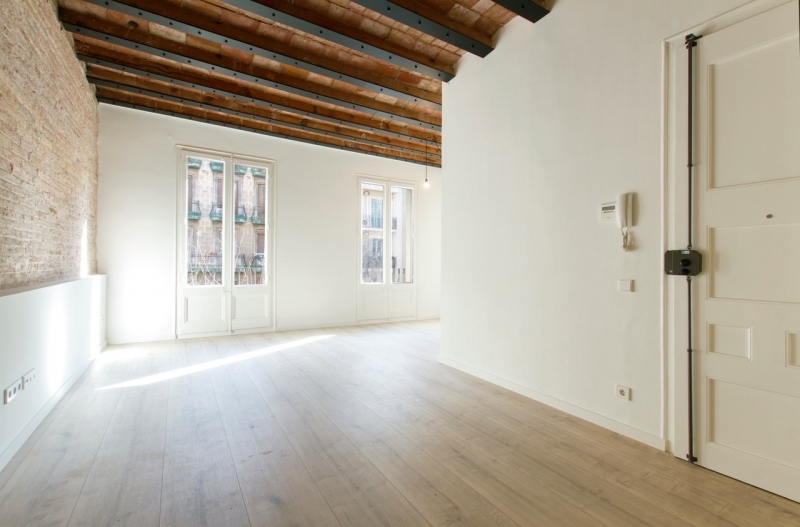 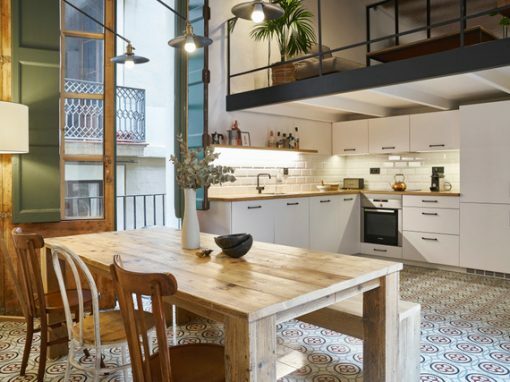 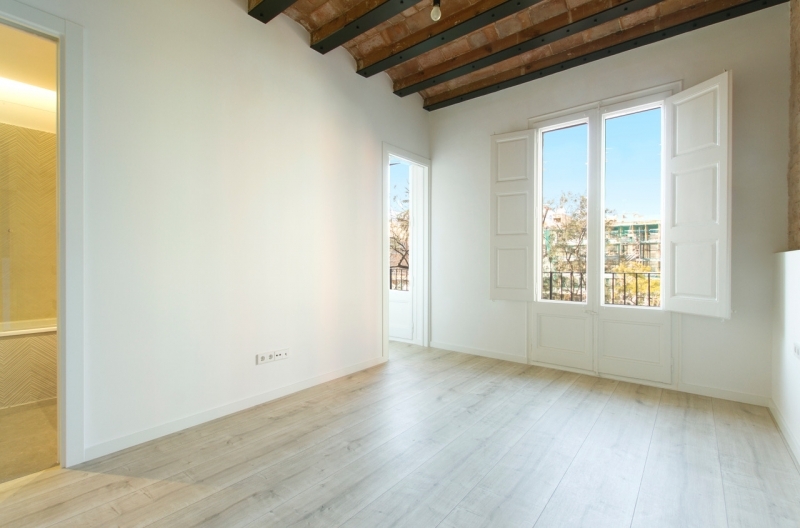 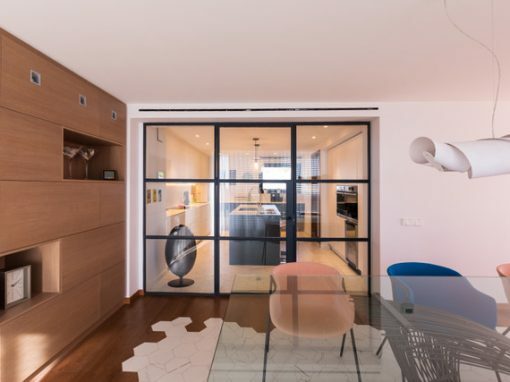 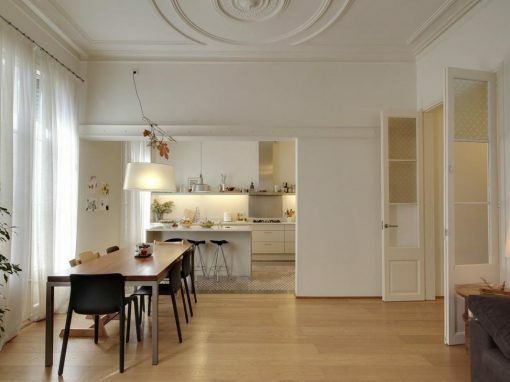 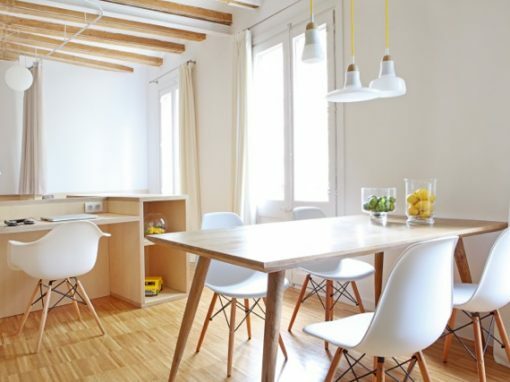 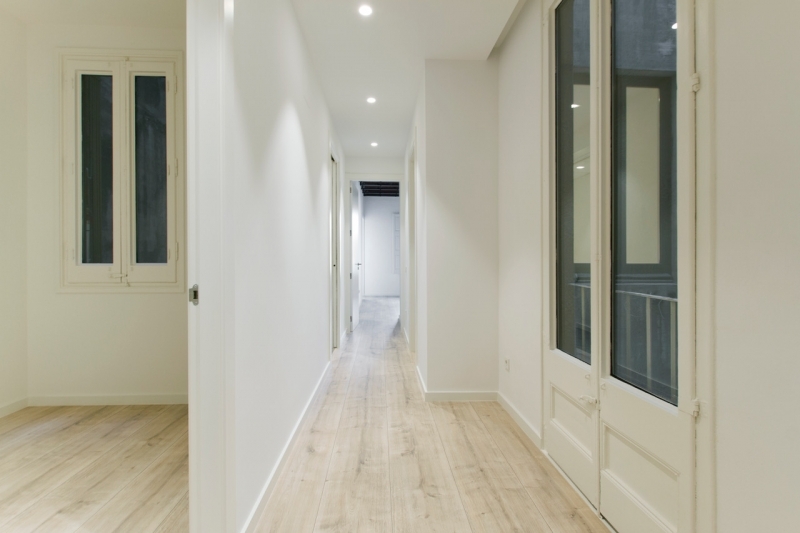 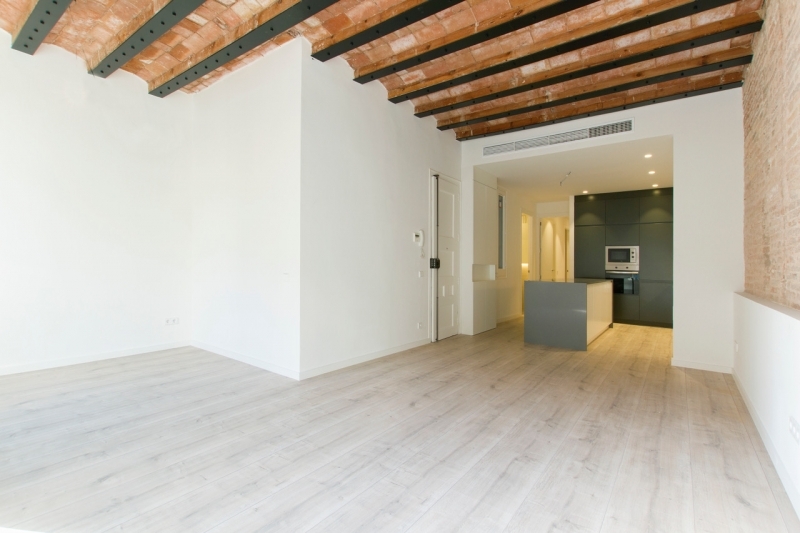 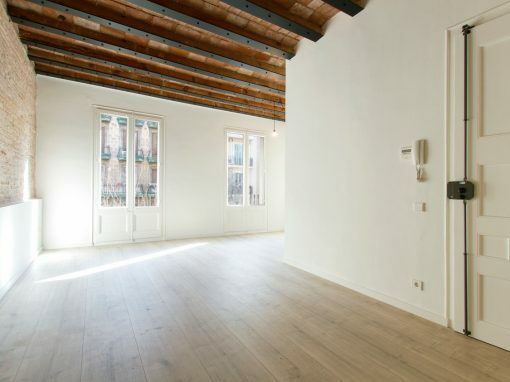 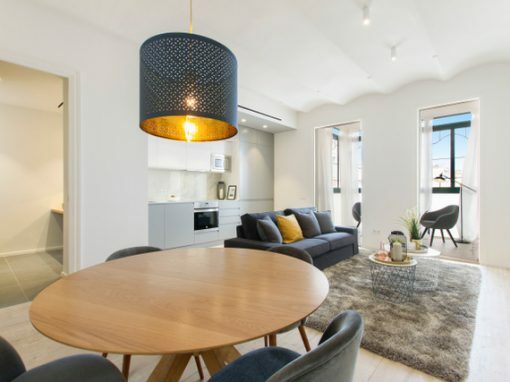 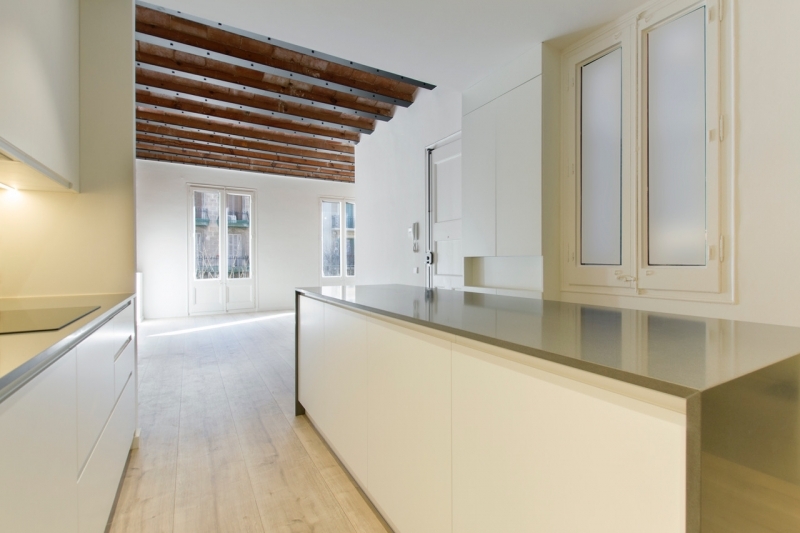 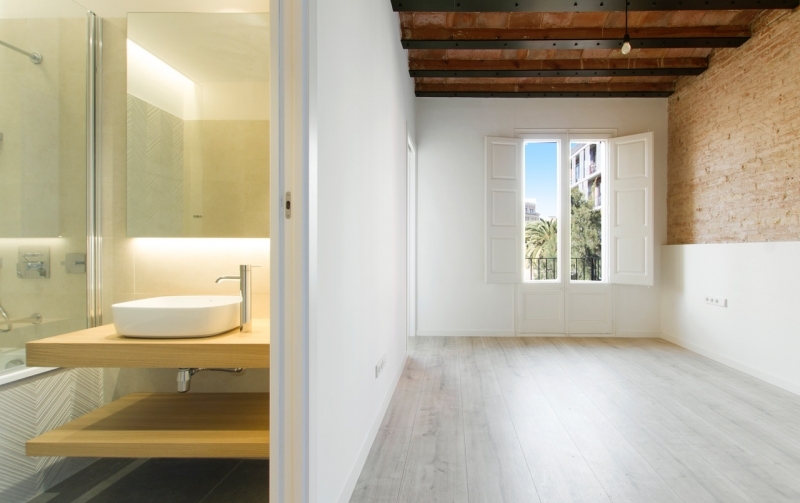 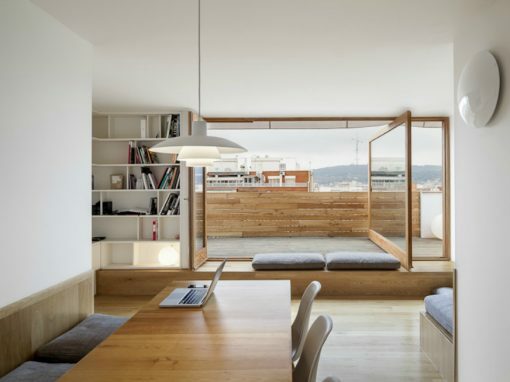 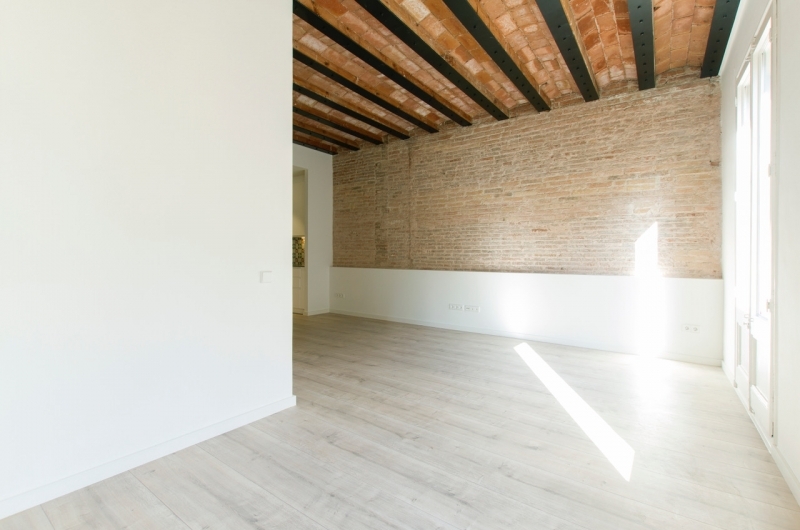 We accompanied D. and his client, M., to see various investment properties and we advised on the construction and renovation possibilities until he chose a flat situated in the Eixample neighbourhood of Barcelona. 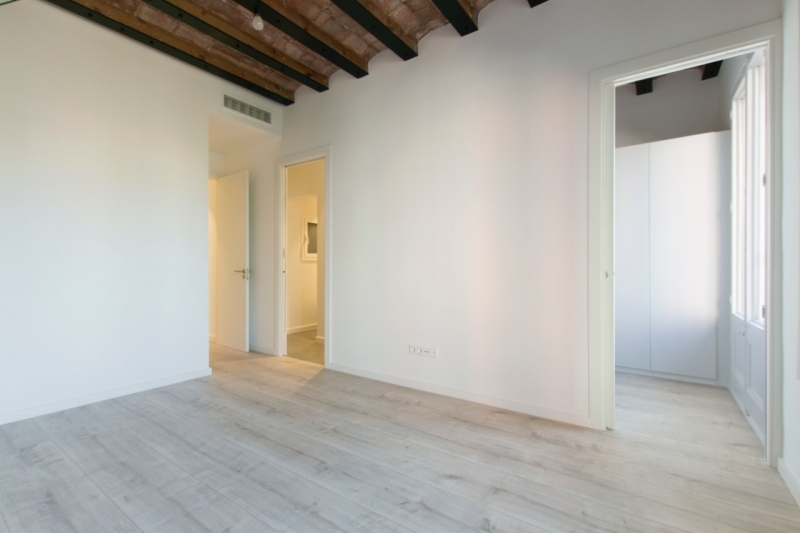 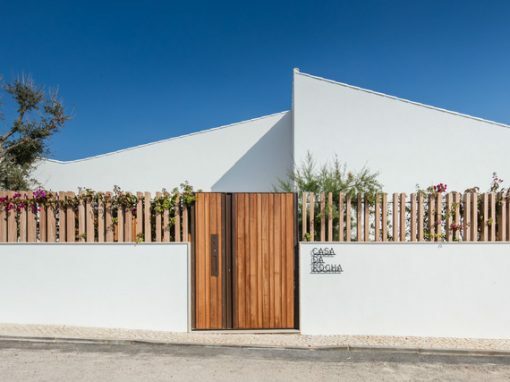 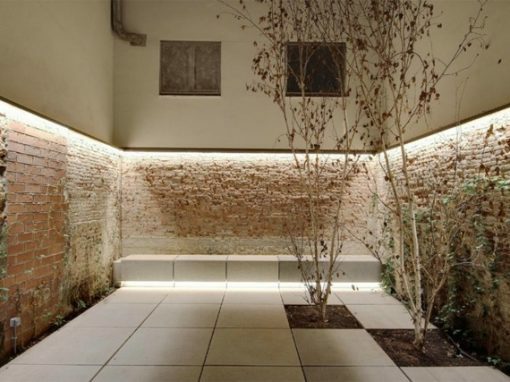 Once the purchase was finalised, we put him in contact with architects that could meet the needs of the renovation project. 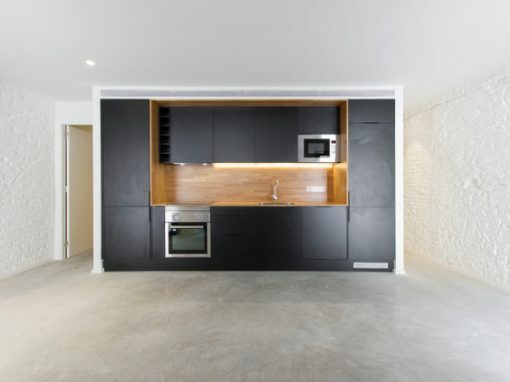 LUV Architecture & Design created a project that was later built and managed by Room Global. 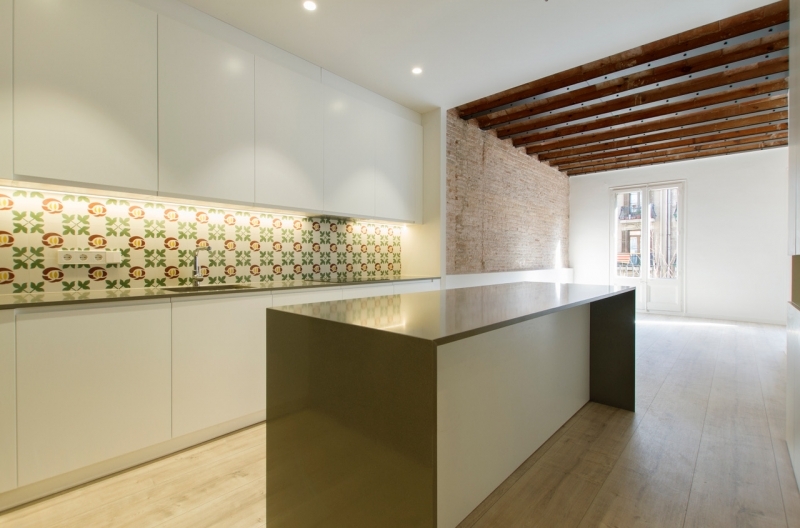 The project went smoothly, just like our relationship with M., who is thrilled with the result. 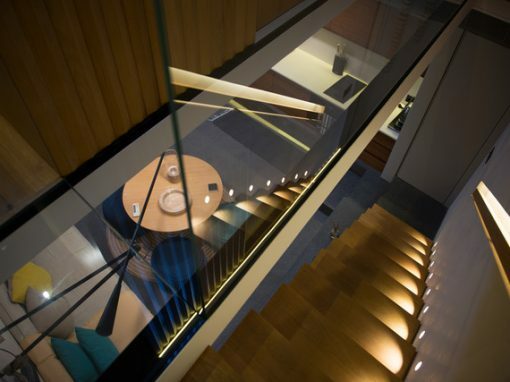 He is also very happy with the trust created by the entire team because those relationships were essential for him to be able to monitor his investment from his home in Hong Kong.